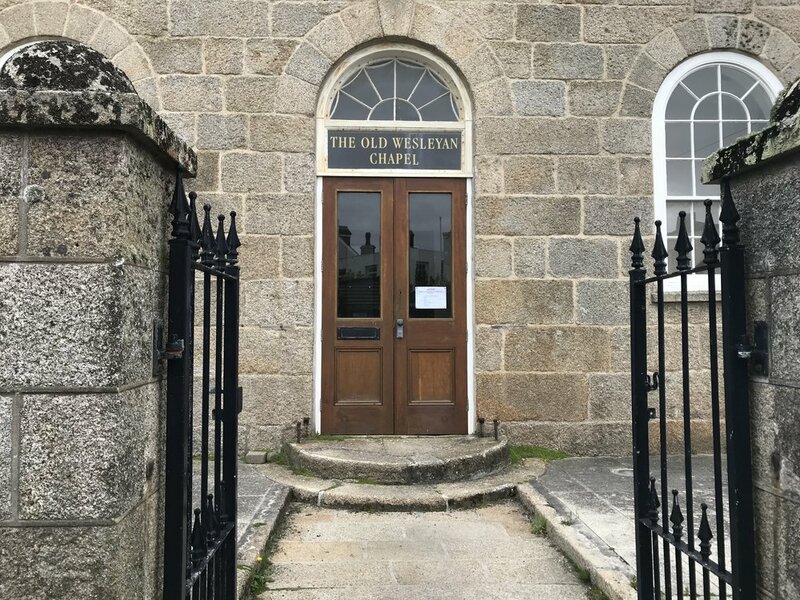 The Old Wesleyan Chapel on St Mary's. The Council of the Isles of Scilly has given reassurance that recent costs associated with the departure of Chief Executive Theo Leijser will "not impact on the budget of jobs". Isles of Scilly Travel has launched a redesigned and expanded website, and the Islands scored a mention on Sunday's episode of the BBC's Antiques Roadshow.